Employees at Fiege Worms have been testing optical head-mounted displays in order picking for several months. Michael Suden (3rd from right), Managing Director Industry Logistics and the head of the project, Jens Ritscher (3rd from left) and other employees were all satisfied with the outcome. So far, 20 headsets are currently in use for the Pick-by-Vision format. 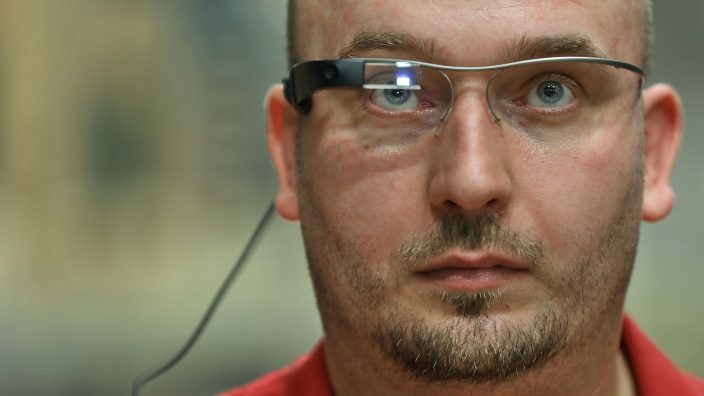 Comfortable to wear and easy to learn how to use: that is the conclusion drawn by Fiege employees on the use of the smart glasses. Compared to Pick-by-Voice or Pick-by-Scan order picking formats, the performance with smart glasses is faster and safer. Worms, 20th July 2017. Pick-by-Vision leads the way into a digitised logistics warehouse: Fiege is using 20 smart glasses at its location in the city of Worms to order-pick the products of a manufacturer of power tools. Since April 2017, Fiege has been first testing, and then advancing the development of Glass headsets which Picavi has brought to market maturity specifically for the logistics industry. 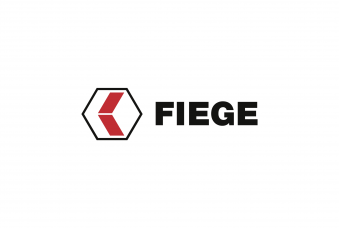 And with much success: “The use of smart glasses helps us to save valuable time – for us as a contract logistics provider a particularly important argument in favour of this technology”, says Michael Suden, Managing Director Fiege Industry Logistics in Worms. Power tools and garden equipment including attachments are picked at Fiege’s Intercontinental Distribution Center (IDC) Worms with smart glasses. Whereas previously, order picking was carried out with handheld devices and a pick-by-voice format, warehouse staff have been working with 20 optical headsets for daily real-time operations. They pick large garden equipment or pool small attachments and tools ready for shipment. From the logistics centre in Worms the products are shipped to customers anywhere in the world. 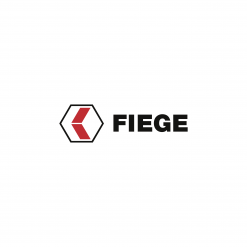 Fiege values efficiency and ergonomics for the work carried out at the roughly 80,000 square metres-large logistics site. While order pickers can perform their work faster and safer thanks to the hands-free format and the head-mounted display which continuously feeds information of relevance for the order, they can at the same time focus on ergonomic movements. The performance using Pick-by-Vision at Fiege is equivalent to the previously applied Pick-by-Scan and Pick-by-Voice order picking methods. “Our employees have reduced time requirements by up to ten per cent”, says Jens Ritscher who has been in charge of the Pick-by-Vision pilot at Fiege. The display of the smart glasses takes the order picker through the order step by step, with Picavi shaping the information and transmitting it in real time. Fiege employees use the new system intuitively and the headset has been accepted quickly. “Our employees picked up on how to use the optical head mounted displays very quickly. Feedback has been nothing but positive. 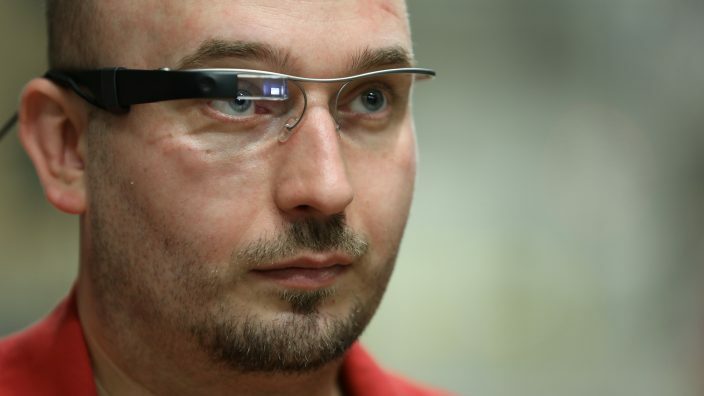 The glasses are comfortable to wear and only display information when required”, says Jens Ritscher. Use of the smart glasses is initially to be expanded at the IDC Worms to include more processes. A roll-out to additional locations within the World of Fiege is in the pipeline.